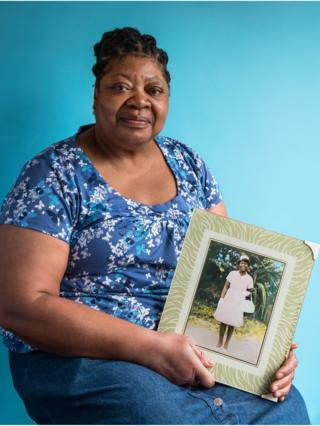 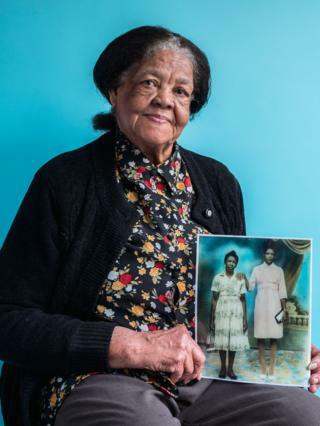 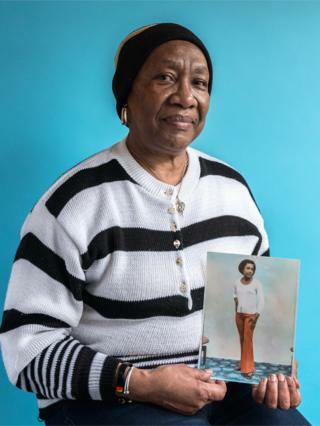 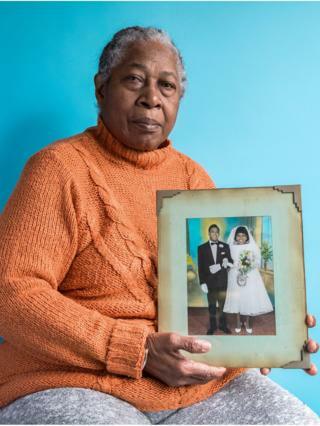 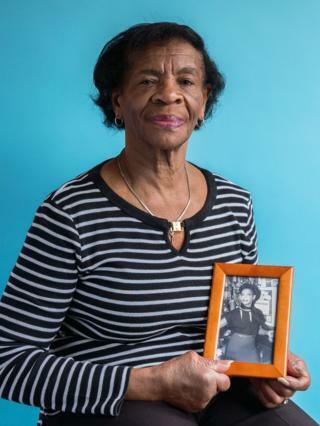 Timed to coincide with the 70th anniversary of the arrival of SS Empire Windrush, which brought 492 Caribbean migrants to the UK, a new exhibition comprising a series of photo essays and portraiture by Jim Grover is on show at the Oxo Tower in London. 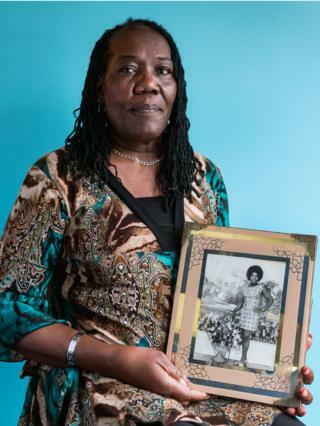 The government's immigration policies have been in the spotlight in recent weeks because of the Windrush scandal. 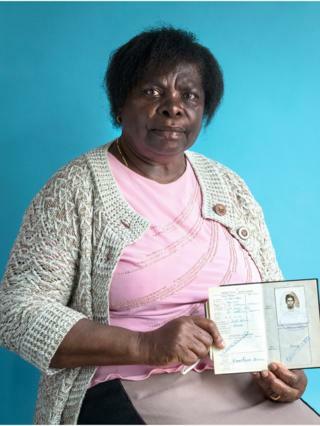 Some migrants have been threatened with deportation in recent years, despite being in the country legally. 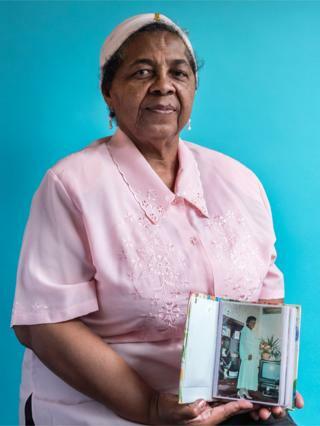 Many have no formal documentation, which has led to them being refused jobs or healthcare. 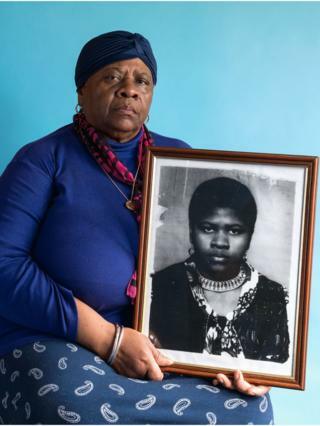 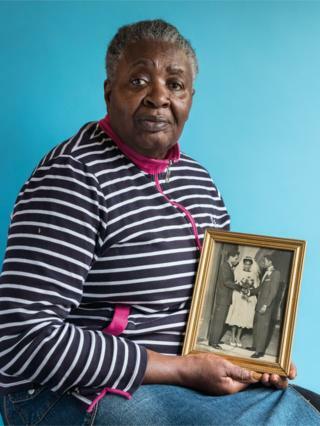 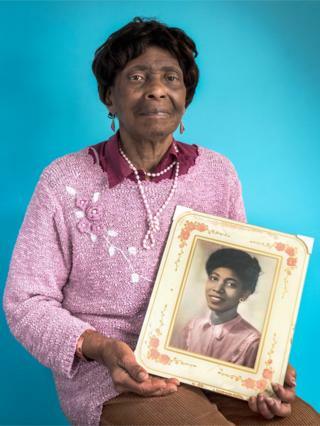 Here, we present a set of portraits of women who are part of the Windrush generation.